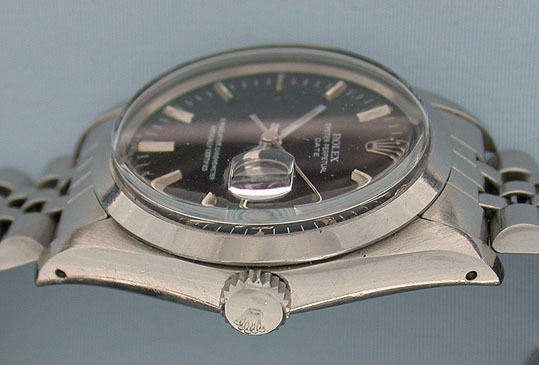 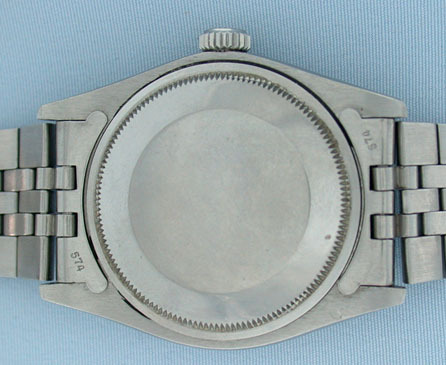 Rolex stainless steel automatic Oyster Perpetual vintage wrist watch circa 1978. 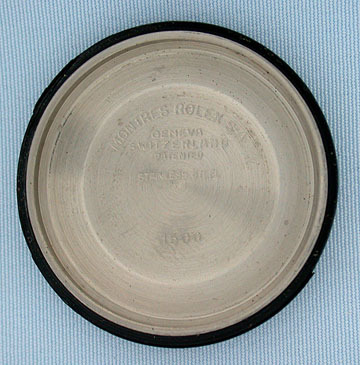 Original black dial with calendar aperture. 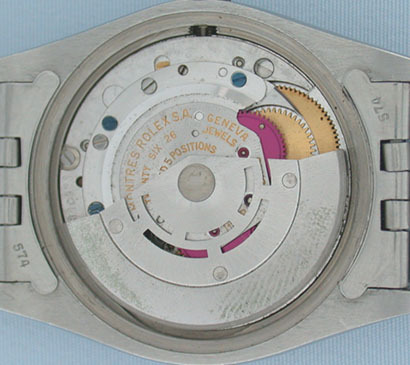 26 jewel automatic movement.